Do you know that carbon dioxide is soluble in the water? There is o need to wonder that you can find this natural element in the deposit of natural gas, petroleum, ice caps, glaciers, lakes, rivers and groundwater. 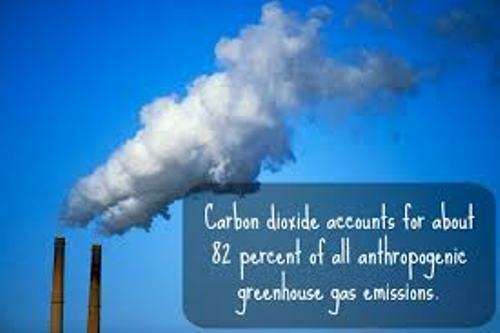 Carbon dioxide is very important for the life of the living organism. Can you imagine if there is no carbon dioxide in the atmosphere? The photosynthetic organisms cannot perform this process. Photosynthesis process is very important to produce oxygen. To conduct this process, the cyanobacteria, algae and plants will photosynthesize carbohydrate from water and carbon dioxide using the light energy. During the respiration process, the living organisms like human beings, animals and plants produce carbon dioxide. All anaerobic organisms produce CO2 in the respiration process. The production of carbon dioxide is not only from the respiration of living organisms. During the fermentation process to create wine, beer and bread, carbon dioxide is also produced. The process of decaying the organic matters also involves the production of CO2. Find facts about carbon dating here. When people use fossil fuels like petroleum, pear, natural gas and coal in the combustion process, it also generates carbon dioxide. 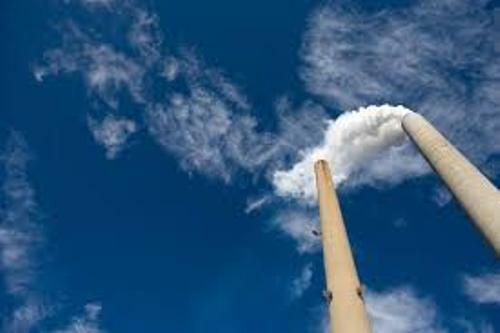 There are various usages of carbon dioxide in the industries. You can add sparkle in the champagne, beer and carbonated beverages by adding carbon dioxide. The fire extinguishers and welding have carbon dioxide used as the insert gas. During the process of decaffeination of coffee, the liquid form of carbon dioxide is used. 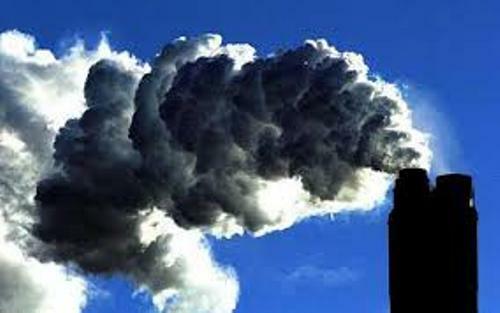 The industries burn a significant amount of carbon based fuel which increases the concentration of carbon dioxide on earth. It makes earth face global warming. Get facts about cadmium here. 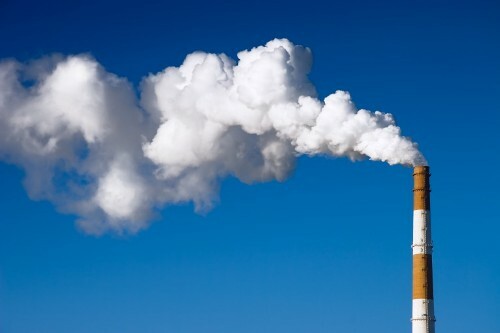 The chemical industry, oil industry and food industry use carbon dioxide. 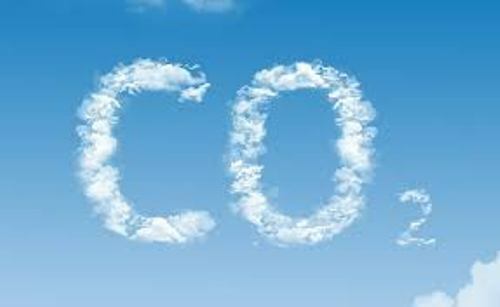 Are you interested reading facts about carbon dioxide?